A slew of new interesting kids' book is out in bookstores and online, and we couldn't be happier to share our favorite selections with parents. 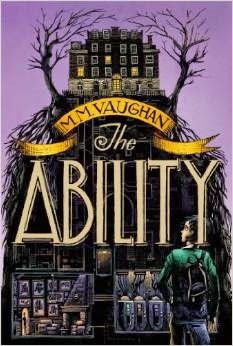 Here's a list of 10 books great for elementary and middle school kids. 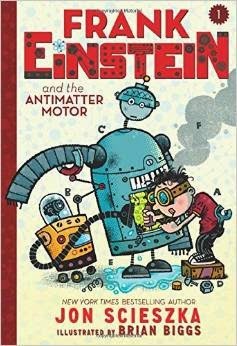 From sci-fi and science to humor and creativity, there are fun stories for even the pickiest little readers. 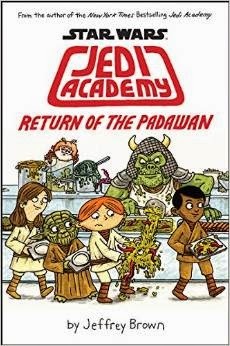 This is the second book in the Star Wars Academy series. 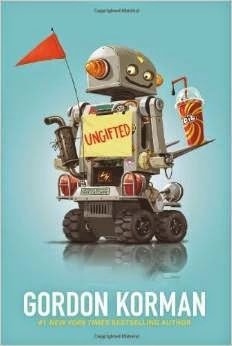 Read about more middle school galaxy adventures as the characters face new challenges and lots of robots! 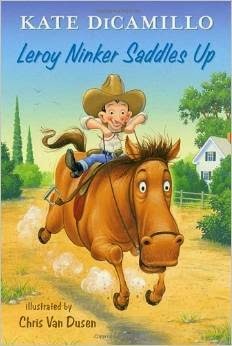 Leroy Ninker has everything to be a cowboy - minus the horse. This story shares how he finds his destined horse and all their wild adventures together. 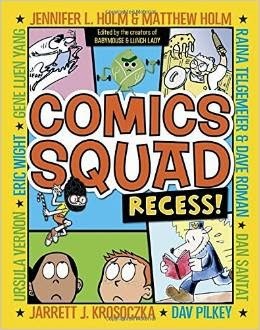 Your favorite recess group is back for another playful story that will keep your children dreaming of fun adventures. 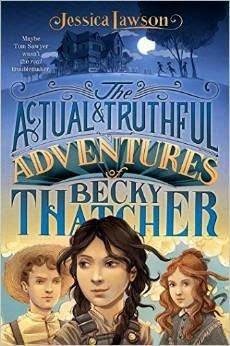 Follow along a historical fiction novel as 11-year-old Becky finds mischief but learns to build a positive path in life. 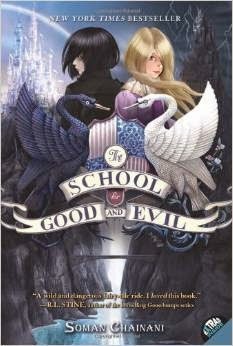 A New York Times bestseller, this book mixes a sci-fi journey with a fairy tale. 8th grader Ben Riley is ready to start his career as a secret agent. Ben gets into some misadventures as a spy while learning more about science and experiments along the way. 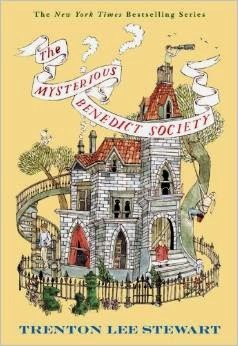 A middle schooler's life changes when he accidentally switches from a troublemaker to a gifted and talented student in this lovable and funny book. The importance of friendship is put to the test in this educational and creative story. 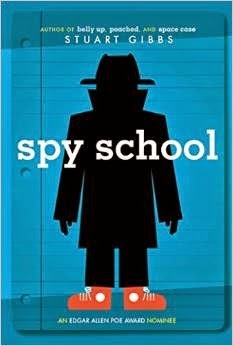 Expand your child's imagination with a fast-paced spy novel leaving them wanting to read more. 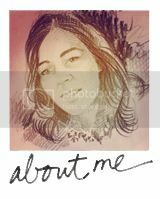 This post contains affiliate links that support this site at no additional cost to you.